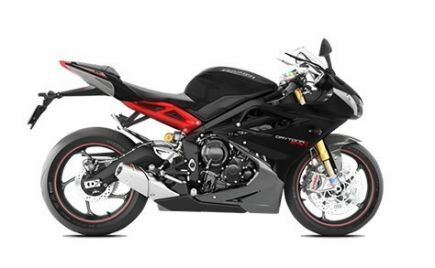 Homegrown two-wheeler maker TVS Motor Company is focussing on the premium segment in the Indian Indian market and has recently launched premium products such as the Apache RR 310 and the NTorq. 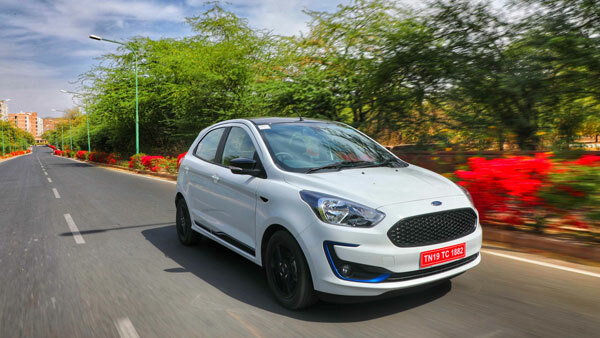 The Auto Expo 2018 was also no different with TVS showcasing several concept models and new unveils. TVS also showcased the newly launched NTorq scooter at the auto show. 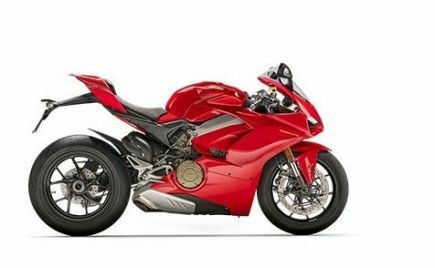 We bring you the list of TVS bikes and scooters at Auto Expo 2018 which gives us a brief preview of future models from TVS. 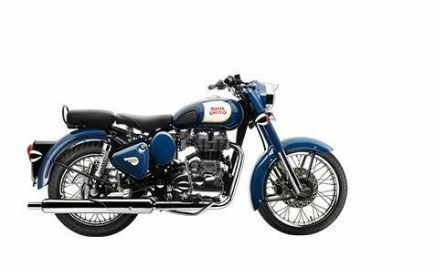 TVS unveiled the Zeppelin cruiser concept motorcycle at the Auto Expo 2018. 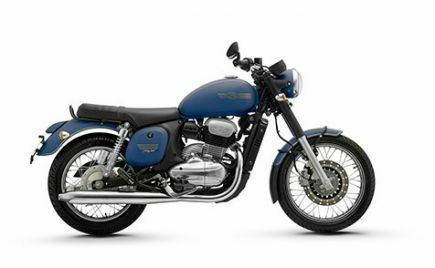 The first-ever cruiser from TVS looks modern and is equipped with advanced technology. TVS calls the Zeppelin as a performance cruiser sporting a classic look of a typical cruiser and advanced futuristic features. 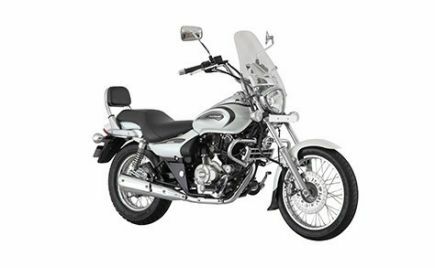 The TVS Zeppelin concept draws power from a 220cc engine coupled to a TVS patented Integrated Starter Generator (ISG) which comes with an e-boost option. 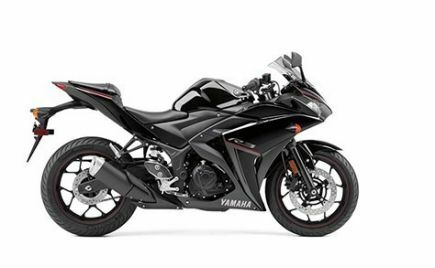 The e-boost allows the motorcycle to start faster and improves the performance and returns best-in-class fuel efficiency. 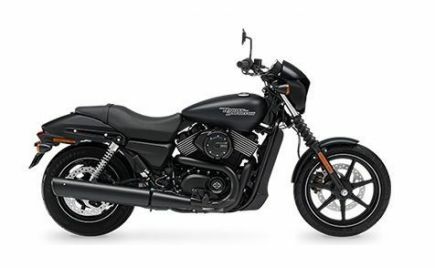 The cruiser concept is also equipped with a 1,200W regenerative assist motor with a 48V Li-iON battery which adds 20 percent more torque when required. 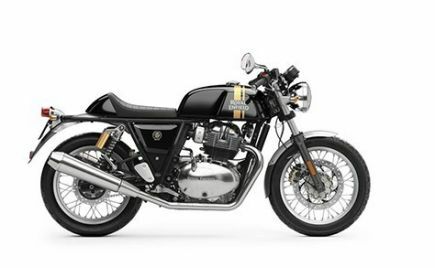 Other features of the TVS Zeppelin include tubeless spoke wheels, 41mm upside down forks, rear monoshock suspension and dual-channel ABS. The belt drive system offers silent operation. The Zeppelin cruiser concept also sports some unique features such as smart Bio-key and online connectivity. 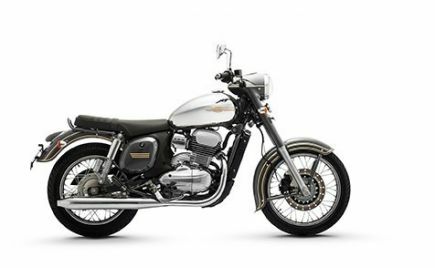 If the TVS Zeppelin enters production, it will be a stiff rival to the Bajaj Avenger series. TVS also unveiled its futuristic electric scooter concept, the Creon at the Auto Expo 2018. 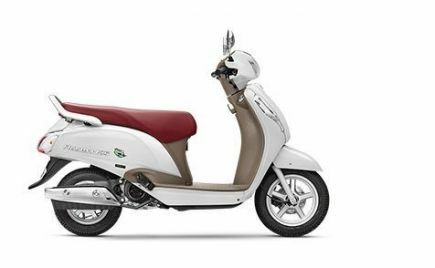 The design of the Creon concept is sporty with the exposed silver frame running across the centre of the scooter. The front profile of the Creon features four floating panels with Creon 07 branding. The tail is sharp and gets a small seat. The Creon electric scooter is equipped with a next-gen electric motor powered by three lithium-ion batteries producing 12kW of power. 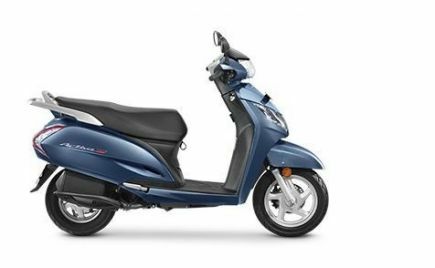 The scooter can sprint from 0-100km/h in just 5.1 seconds and delivers a riding range of 80km. The battery can be charged to 80 percent in just an hour. 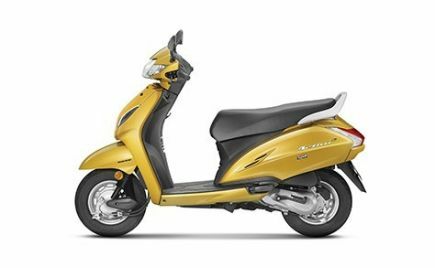 TVS has also joined hand with Intel to develop smart features for its electric scooter concept. Other prominent features of the TVS Creon include TFT screen with connected technologies to interact with the scooter via an app, similar to the Ntorq 125. 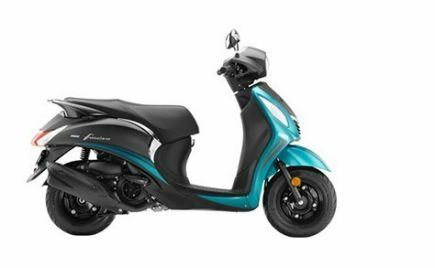 Apart from that the electric scooter comes with three riding modes, regenerative braking, GPS navigation, park assist and disc brakes at both the ends with single-channel ABS. 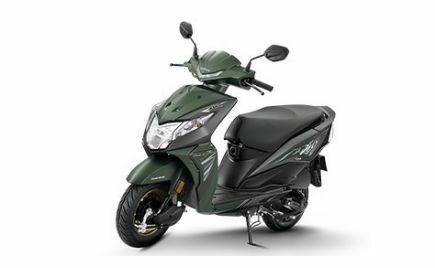 TVS has not confirmed the production of the Creon electric scooter. 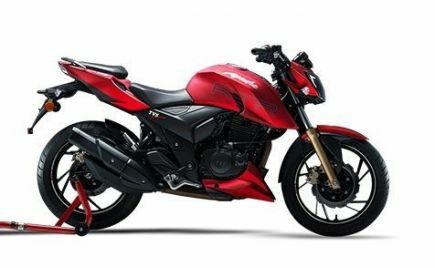 TVS also showcased the Apache RTR 200 Fi Ethanol a the 2018 Auto Expo. 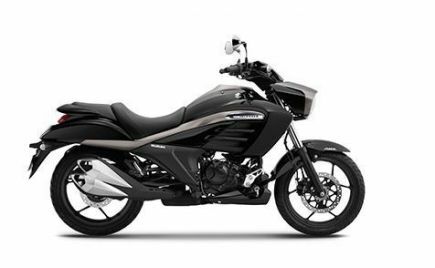 The Apache RTR 200 Fi Ethanol runs on oxidised fuel with 25 percent oxygen. 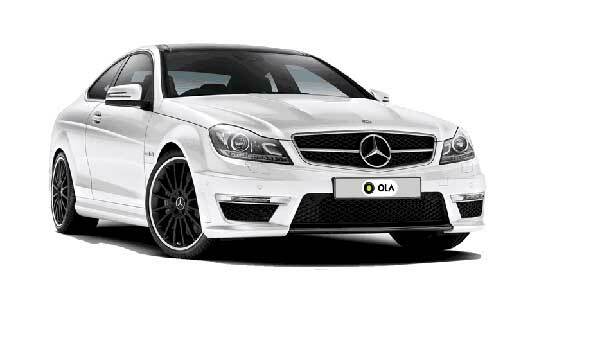 Using Ethanol will also reduce the emission of carbon monoxide, sulphur dioxide and particulate matter. 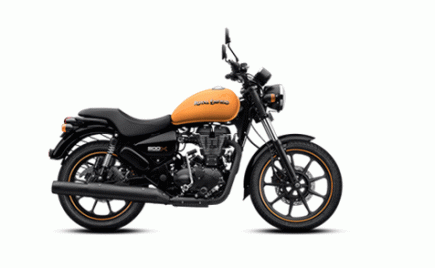 The motorcycle also gets several technical improvements to make it reliable. 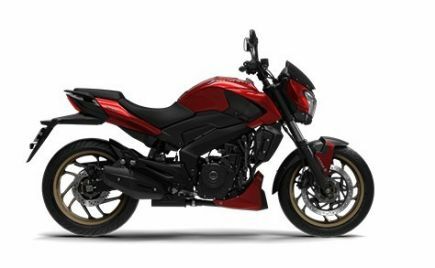 The Apache RTR 200 Fi Ethanol draws power the existing 197.75cc single-cylinder, air/oil-cooled, fuel injected engine producing 20.7bhp and 18.1Nm of peak torque. 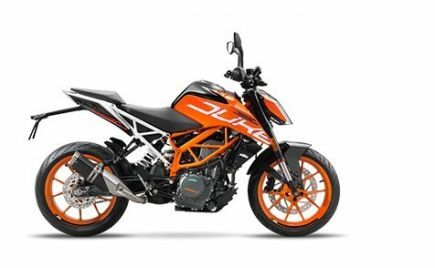 The motorcycle is equipped with Twin-Spray-Twin-Port EFI technology which offers better drivability and smoother throttle response. 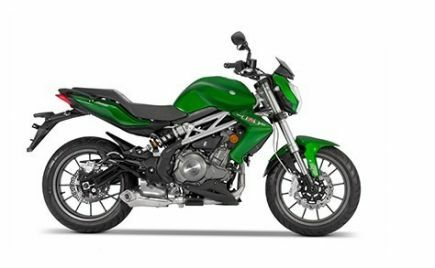 On the design front, the TVS Apache RTR 200 Fi Ethanol remains identical to the standard model except for the new small windscreen and green graphics on the fuel tank to highlight the use of ethanol fuel. Unfortunately, the TVS Apache RTR 200 Fi Ethanol will not make it to the market anytime soon as the availability of the Ethanol is a concern. 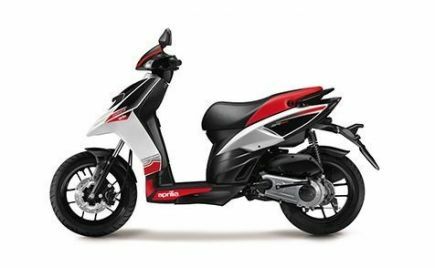 TVS showcased its newly launched Ntorq 125 premium scooter at the Auto Expo 2018. 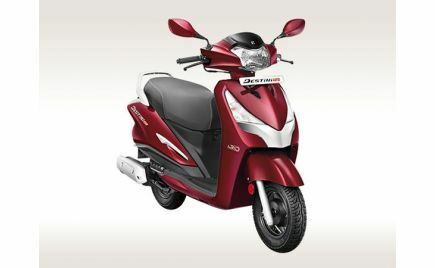 The scooter has been already launched in India at Rs 58,750 ex-showroom (Delhi). 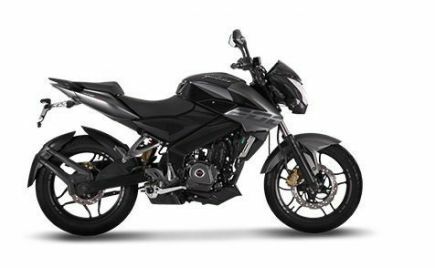 The Ntorq 125 is the production version of the Graphite concept which made its debut at the 2014 Auto Expo. 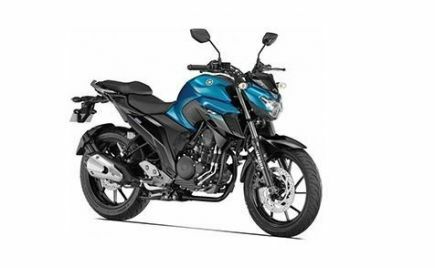 The TVS Ntorq 125 is targeted towards young buyers in the country. 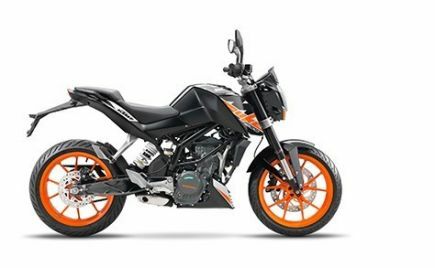 The Ntorq 125 draws power from a 125cc single-cylinder, air-cooled engine producing 9.27bhp and segment-best 10.4Nm of torque. The scooter also boasts a class-leading acceleration and a top speed of 95km/h. 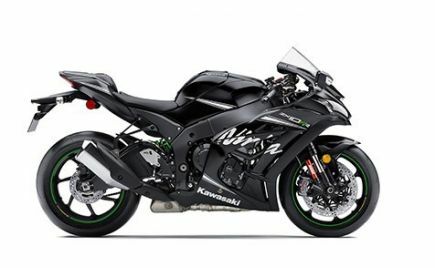 Other features include oil cooling system for the combustion chamber, auto choke, intelligent ignition system and split type intake design. 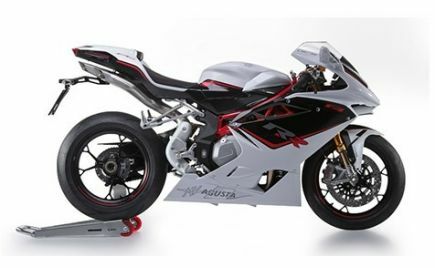 The design of the TVS Ntorq is inspired by the stealth fighter aircraft with sharp lines and chiselled front apron. TVS Racing has also played its part in the aggressive design of the scooter. 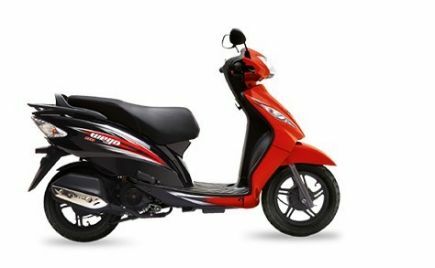 The scooter gets unique LED DRLs and LED taillight design. The stubby muffler adds to the looks of the scooter. 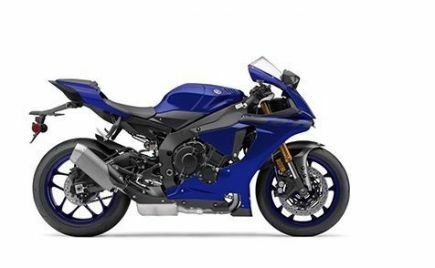 TVS also displayed its flagship offering, the Apache RR 310 at the Auto Expo 2018. 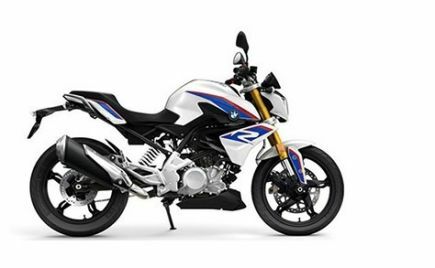 The fully faired motorcycle features dual-projector headlamps and LED DRLs. 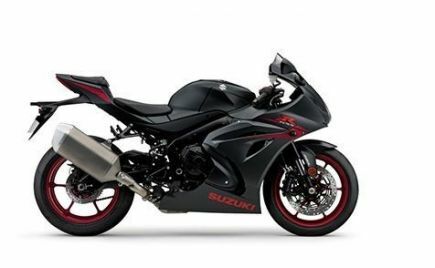 The rear of the bike sports devil horn-shaped LED tail light which adds a sporty look to the motorcycle. 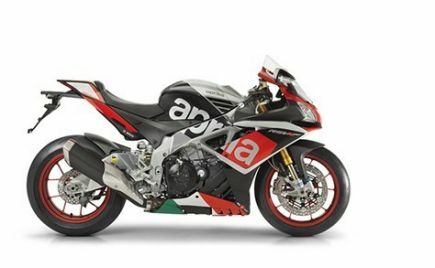 The TVS Racing branding on the engine casing highlights the racing DNA of the Apache RR 310. 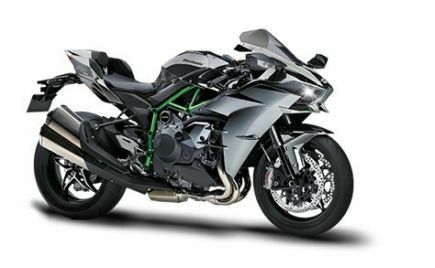 The TVS Apache RR 310 is powered by a BMW-sourced 313cc, single-cylinder, liquid-cooled reverse inclined engine producing 34bhp and 28Nm of torque. The engine is coupled to a 6-speed gearbox. 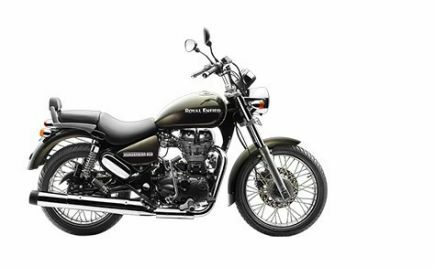 To know more about the bike, you can read our first ride review of Apache RR 310. TVS Motor Company has given us a glimpse of its future models at the Auto Expo 2018. The technologically advanced Zeppelin cruiser concept and the Creon electric scooter looks promising as the market will shift towards advanced and eco-friendly vehicles. 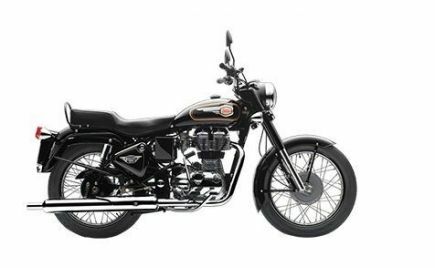 The Apache RTR 200 Fi Ethanol seems to the latest solution for the increase in pollution, provided there is a supply of ethanol fuel.